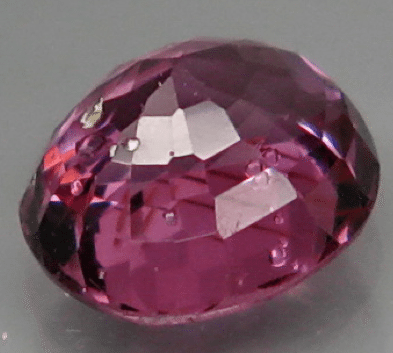 Another beautiful and natural Spinel loose gemstone, this gemstone show a nice pinkish purple color, with good saturation and luster. 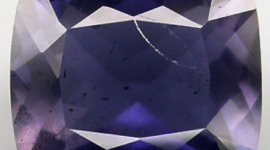 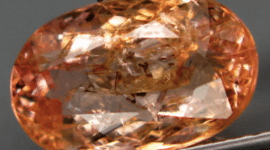 This spinel is natural and comes from Africa mines. 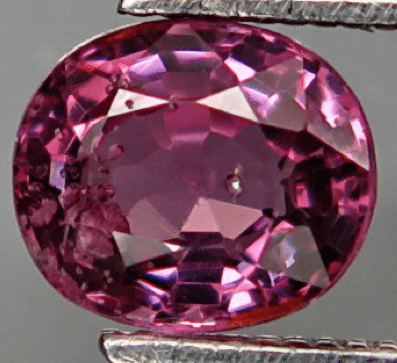 This pinkish purple spinel was mined in Tanzania, Africa, cut in oval shape, present a nice clarity with some minor inclusion that don’t compromise the luster and sparkling of this amazing gemstone. 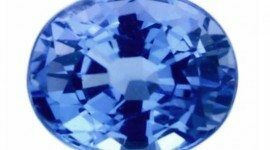 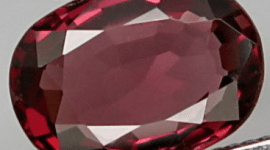 This natural Spinel show a ravishing color that make it really attractive and desiderable so it would be perfect to be used in jewellry for an original piece like a ring or a pendant. 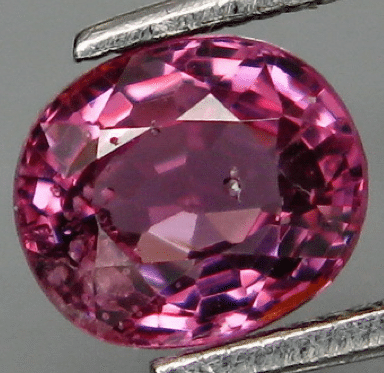 You can buy this natural pink Spinel at a very affordable price, simply compiling the form below, we will contact you with all the information and you will receive the Paypal invoice directly to your email address. 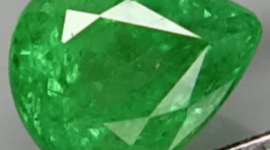 Dimensions: 6 X 5 X 3.5 mm.